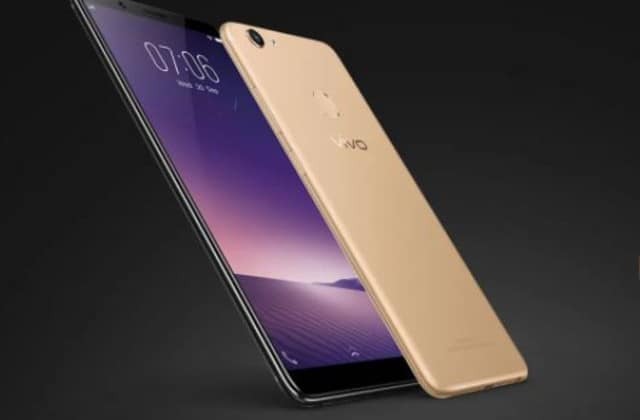 Vivo has launched the Y91 with a 15.80 cm (6.22) Halo FullView Display featuring an almost bezel-less screen to provide an immersive viewing experience for users. With a massive 4030 mAh battery and a dual rear camera setup, the device has been aggressively priced at INR 10,990 pan India across offline and major e-commerce websites. What makes the Vivo Y91 stand out is its large 15.80 cm (6.22) screen with Halo FullView™ Display providing a striking bezel less and large display viewing experience. Owing to the large screen, Y91 offers visual amusement like never before – whether one is watching movies or indulging in gaming. Not only that, the Y91 sports a stylish body design at the back granting an elegant and premium feel to the device. Every millennial aims to get the perfect shot and often have to spend quite some time in multiple retakes. The Y91 puts all the photography woes in the backseat with the simple dual rear camera setup that is easy to use and easy to own at a low price. Vivo ‘s latest Y91 with Halo FullView Display and dual rear cameras at INR 10,990 0 out of 5 based on 0 ratings. 0 user reviews.